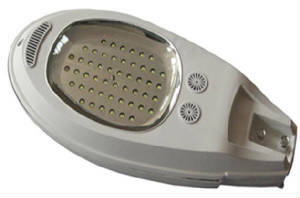 Hobby Circuit - High Intensity Line Powered LED Flasher __ Circuit s designed by David A. Johnson, P.E. The contents & graphics of Discovercircuits.com are copyright protected. There has been a lot of excitement lately in the lighting industry. 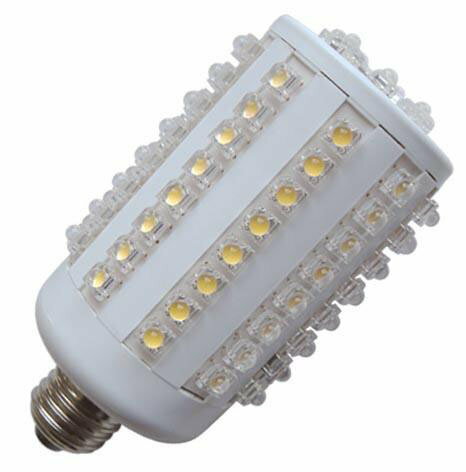 Some companies are beginning to manufacture general lighting fixtures, which replace incandescent and fluorescent lamps, using LED lights. 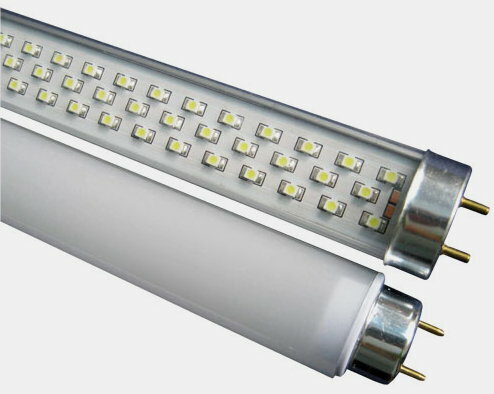 When proper heat management is designed into the light fixtures, these LED lights can produce more light with less electricity and last much longer than other devices. They can also operate well in cold temperatures. 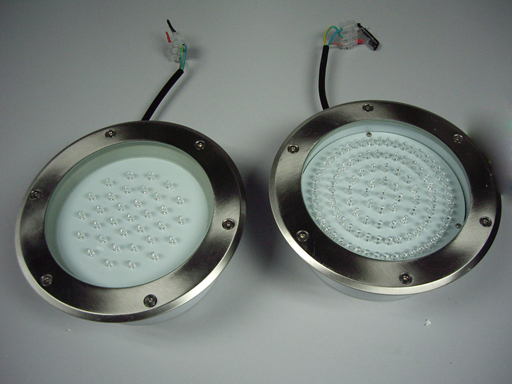 Some of these new lighting fixture designs use a large number of white LEDs, wired into long series wired string arrays. 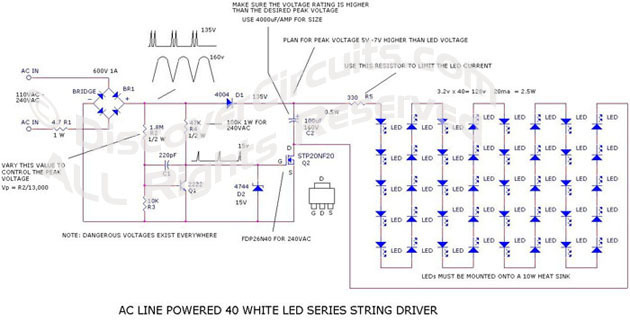 The circuit below is designed to provide a regulated DC voltage for these strings. The circuit begins operation by first rectifying the AC voltage with a bridge rectifier. The pulsating DC output of the rectifier is fed to a switch circuit. This circuit operates as an intelligent voltage switch. The NPN transistor Q1 in concert with the n-channel MOSFET Q2, routes a specific peak voltage to the storage capacitor C2. The voltage is selected to be 5 to 7 volts higher then the total forward voltage of the LED series string. The capacitor C2 should be sized based on the rule of thumb of 4000uF per Amp of current. If the LED string requires 20ma of current, the capacitor should be at least 80uF. Select the voltage rating of the capacitor to be higher than the peak voltage. I would also suggest using a quality capacitor with a 105C temperature rating. A 15v zener diode limits the voltage to the gate of the n-channel FET Q2 and also limits the voltage across the transistor Q1. This circuit will also operate with 240vac power lines, however, the transistor Q2 should be one with a 400v rating. The circuit works best when the LED array voltage is above 30v and the total current does not exceed 1/2 Amp.